Planning a trip for the whole family is a tricky business. The only thing that is better than experiencing amazing sights, seeing natural wonders and engaging in unforgettable activities is doing all of those with the people closest to you. But how do you create an itinerary that everyone will love? 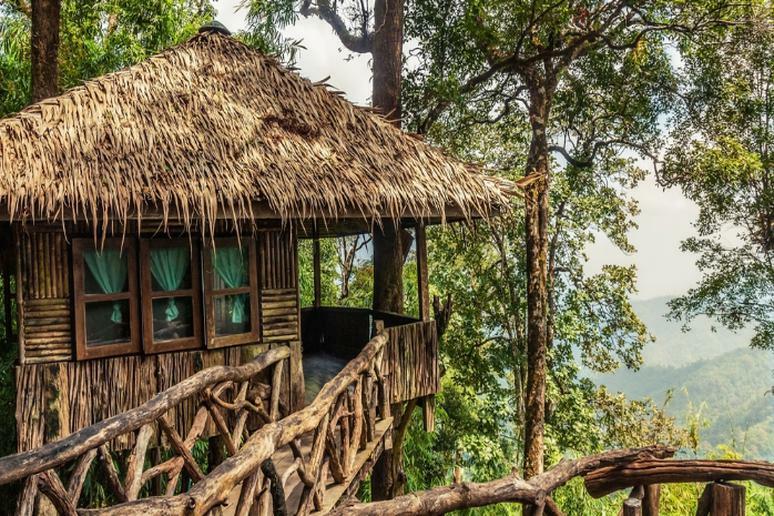 Imagine spending the night surrounded by nature, sleeping in a comfy bed in a room with a magical view of a forest or an ocean…All of that while there is nothing but air beneath. Walk from one branch to another, linked by suspended wooden bridges, reaching a paradise of peace, quiet, fresh air and majestic views after a short climb up a ladder. This can be the ultimate adventure destination for your kids. 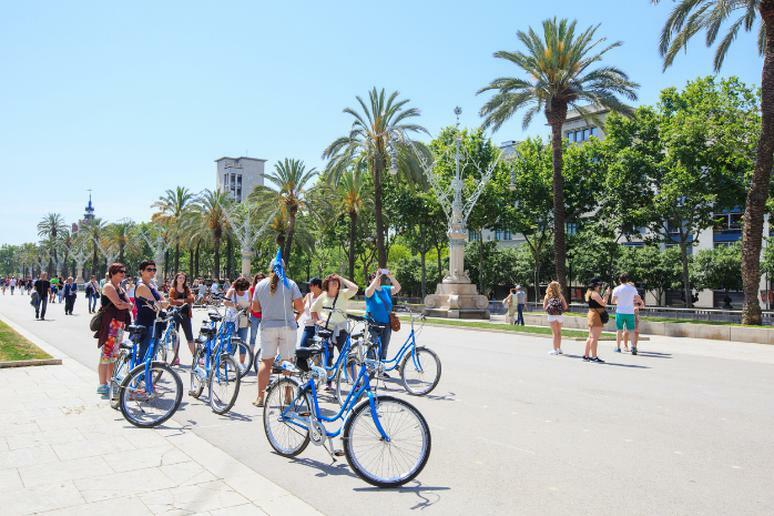 They will love to go hiking, to take a guided bike tour or a helicopter tour of the canyon. 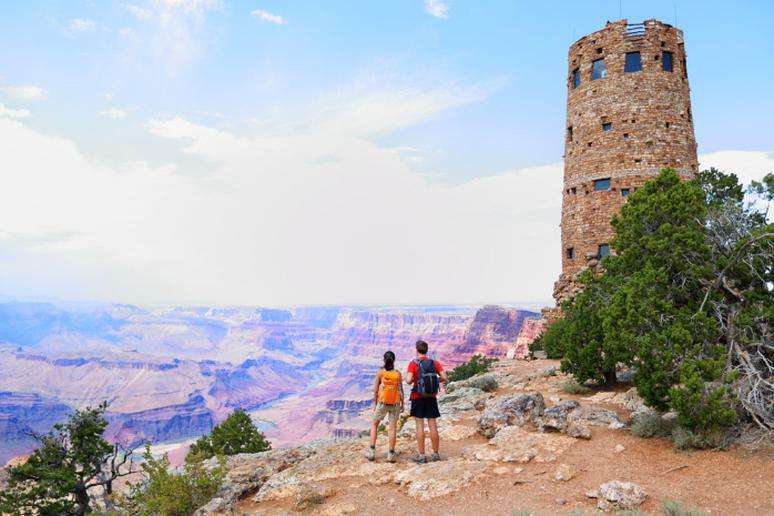 Some of the best hikes are the Rim-to-Rim, Bright Angel Trail, and the Rainbow Rim Trail. When you get tired, visit the Grand Canyon IMAX Theatre, then head to the Havasupai Falls and take pictures in front of the beautiful waterfalls. 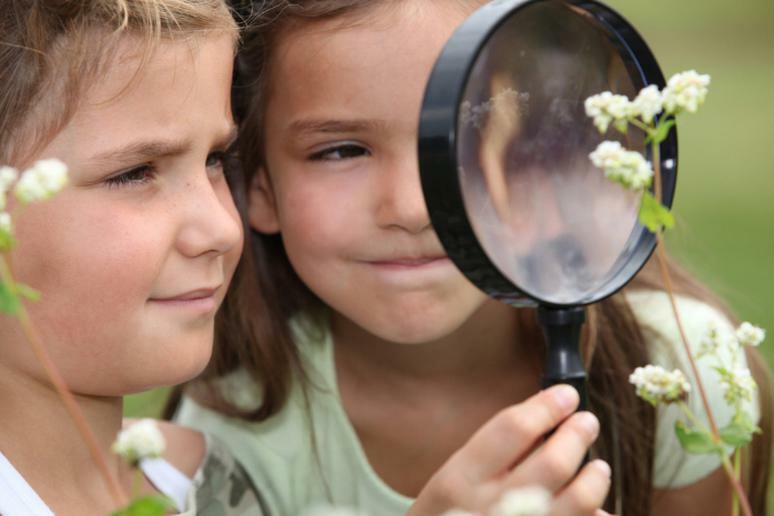 Tip: If you have younger children go on a nature walk or bird watching. Exploring the iconic Route 66 by car is often described as a rite of passage for every American. Traveling along the legendary 2,400 miles from Chicago to Santa Monica is one of the craziest adventures you can do. The kids will be in awe of the stunning panoramas, charming towns, rocky cliffs, and beautiful deserts and parks along the way. But this is not the only road that will take your breath away. The opportunities for adventure and discovery are endless. 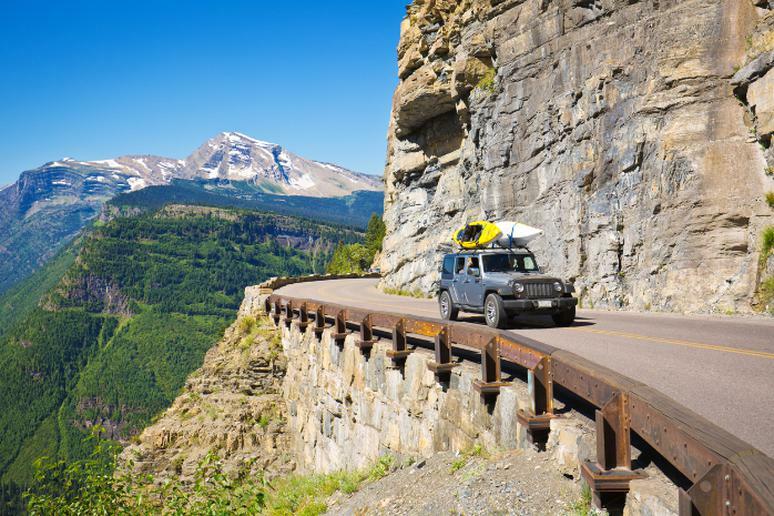 Some underrated road trips include through Western Canada, from California to Montana, the Highway 61 Blues Trail, the Historic Oregon Trail, and the Dinosaur Diamond Prehistoric Highway. Choose the scenic route over the quick one and make getting to your destination part of the vacation. Relax, take in the spectacular sights and explore parts of the country you haven’t thought of before. Some of the absolute best train rides are the Capitol Corridor, Rio Grande Scenic Railroad, Arcade & Attica Railroad, if you want to travel back in time, and the Coast Starlight. Have you ever met a child who didn’t want to be an astronaut at some point? Wild spots in the U.S. and all over the world have kept their natural nightscape and made it their goal to preserve the awe-striking experience of stargazing. Some of them are named by the IDA as International Dark Sky Parks (IDSP), which means that are protected and perfect for you and the kids to marvel at the mysterious skies. Many parks even offer programs with a guide to learn more about space. Bicycle touring is an epic adventure for the whole family. Imagine exploring the country at a pace that keeps you completely aware of all your surroundings and getting from one place to another, completely by the power of your own two feet. Offer your kids a different kind of adventure. Travel through the most interesting places in your state, see all the sights, and stay fit and healthy along the way. 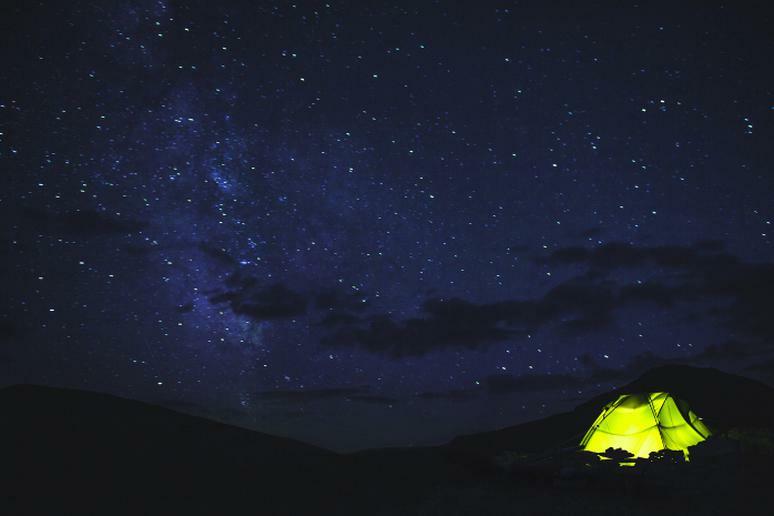 When it comes to choosing the perfect place for a camping trip, there is no shortage of beautiful and adventurous campgrounds to choose from. Are you ready to finally stop hibernating and reconnect with nature? Are you itching to get out of the house already? Go on a week-long adventure that will engage the entire family. Professional naturalists are usually present on guided field trips that include bird-watching, hiking, exploring ponds, tide pools, and beaches. 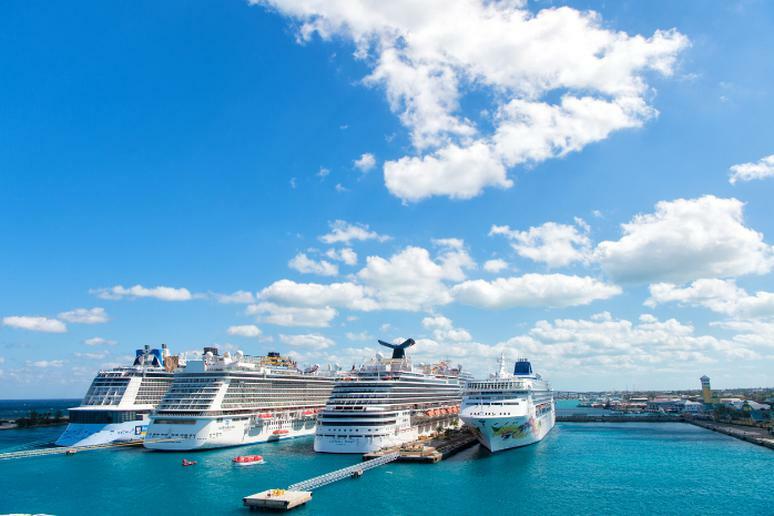 Cruise ships are designed to keep you and your children entertained at all times. The kids will love the swimming pools, snorkeling opportunities, water slides and parks, movie theatres, and other adventures. Disney cruises – the happiest place at sea – are the ultimate family-friendly floating cities. You can even save money. Cruises in the fall are an affordable vacation. Certain cruises in the winter don’t cost a fortune either. How about leading horses to a meadow as the sun sets above the breathtaking mountain hills surrounding you? The wilderness of the West is on the horizon. 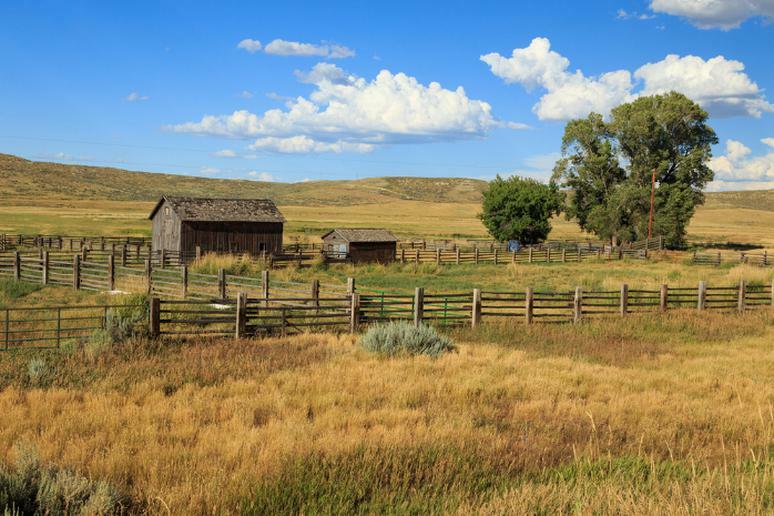 Guest ranches are usually family-owned and operated. Some offer visitors a chance to work with the staff to keep the place functioning – you get to actually do cattle work. This only makes the experience a lot more thrilling and certainly unique. The kids will be talking about this very different kind of trip for a long time. The Florida Keys are a coral cay archipelago of tropical islands. They form about 120 miles of the southernmost portion of the country. Visit Dry Tortugas National Park; it is accessible only by boat or seaplane but has some of the best beaches in the country. Adventure–seekers can go scuba diving to explore shipwrecks or snorkeling to see amazing marine life and the patchy reef system surrounding the islands of the national park. Whitewater rafting offers a rare thrill. This is an adrenaline-fueled workout, perfect for active people who want to keep moving despite the summer heat. You are at the same time making your arms and core stronger. 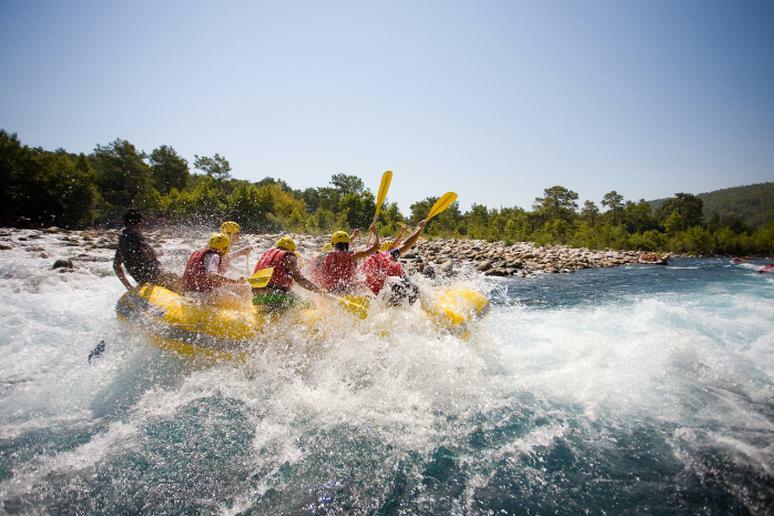 Depending on your experience, you may want to start rafting in class I Rapids, which usually have small waves, few obstacles and a very low risk of injury. This may not be the kind of trip the entire family will want to go on. It could be more like a “dad and son” thing. Fishing is a strange hobby; people either absolutely love it or are not interested at all. No license is required; this makes it an easy destination for a spontaneous adventure. There are guides that offer special tours traveling farther in the park for more options. You are witnessing wild animals in their natural habitat from the comfort of a car. Do your research as some places offer wide range of safaris – hot air balloons, walking, photographing. 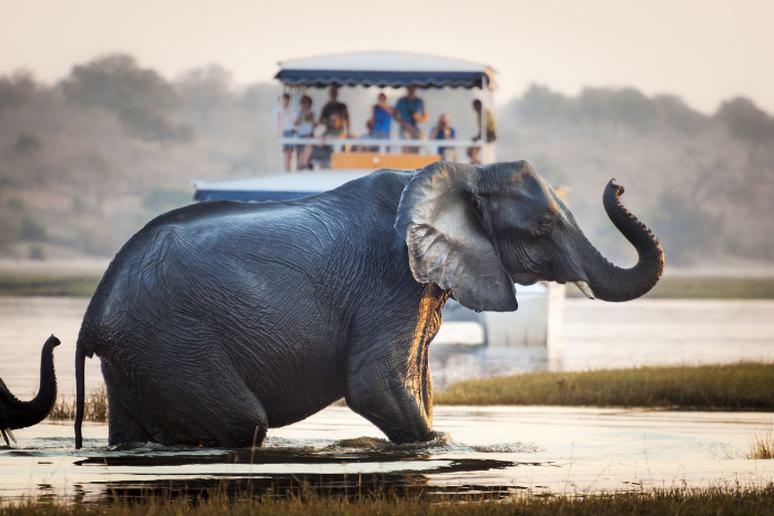 Certain parks are so full of wildlife that even if you go off season, the number of animals you’ll see – from zebras and giraffes to lions, elephants and leopards – is incredible. 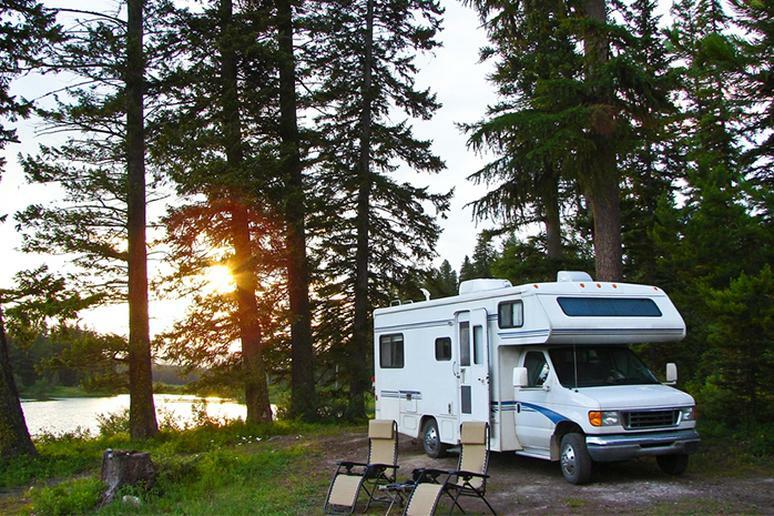 Traveling in an RV can be much cheaper than other forms of adventure travel because of the low gas and diesel prices, but there are many other reasons why touring a country in an airstream is an excellent idea. The cultural benefits are endless. When you travel by RV, you get to explore a destination in a unique way, and how you get there is actually part of the expedition. 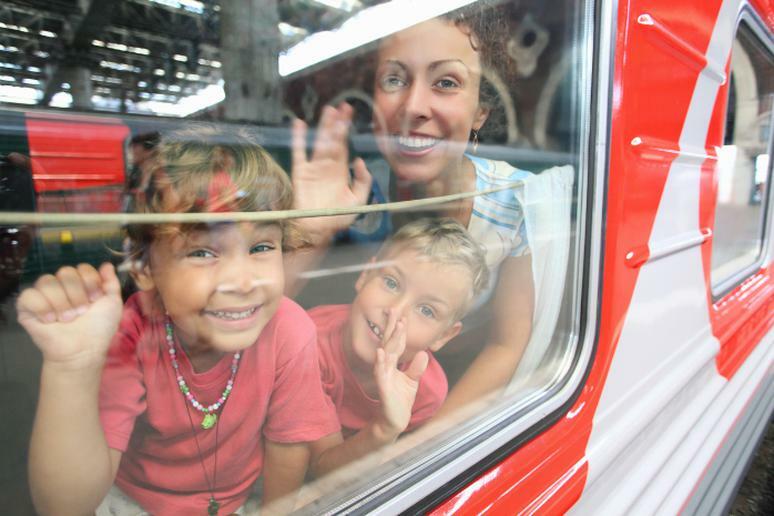 Family trips don’t have to be all about the fun; they can be a combination of both fun and learning. 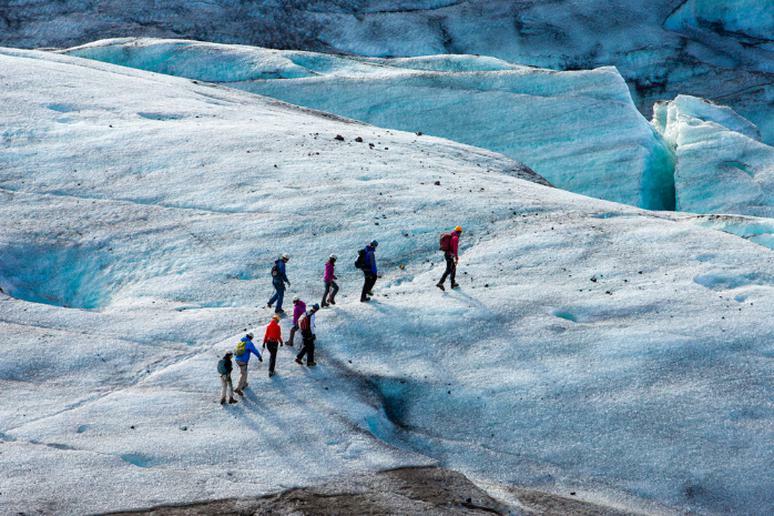 Big Chill Adventures offers an opportunity to explore the southern part of Iceland, a very popular tourist destination. 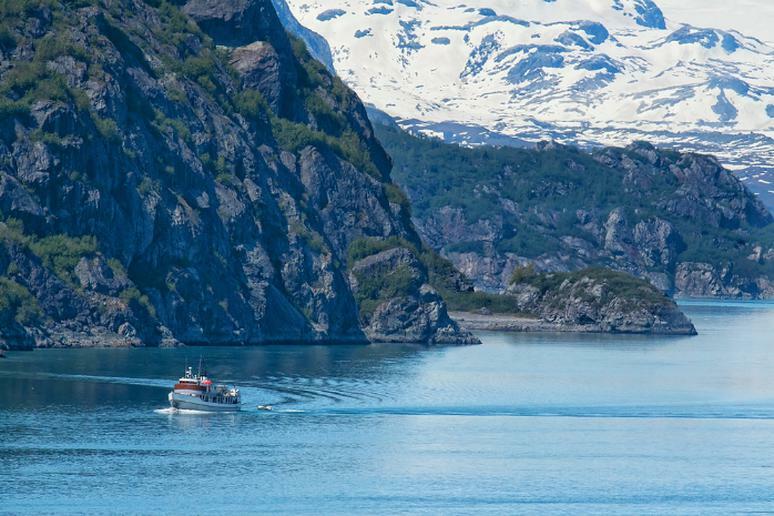 It is known for its glaciers, icebergs, and black sand beaches. Did you know that the Silfra Fissure is one of the world’s best dive sites because it’s actually a crack between the North American and Eurasian continents? 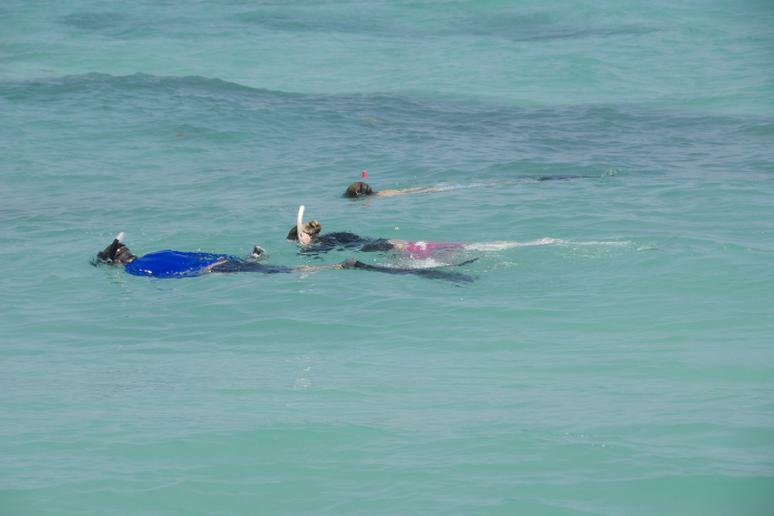 It is the only place where you can dive or snorkel right where the continental plates meet.